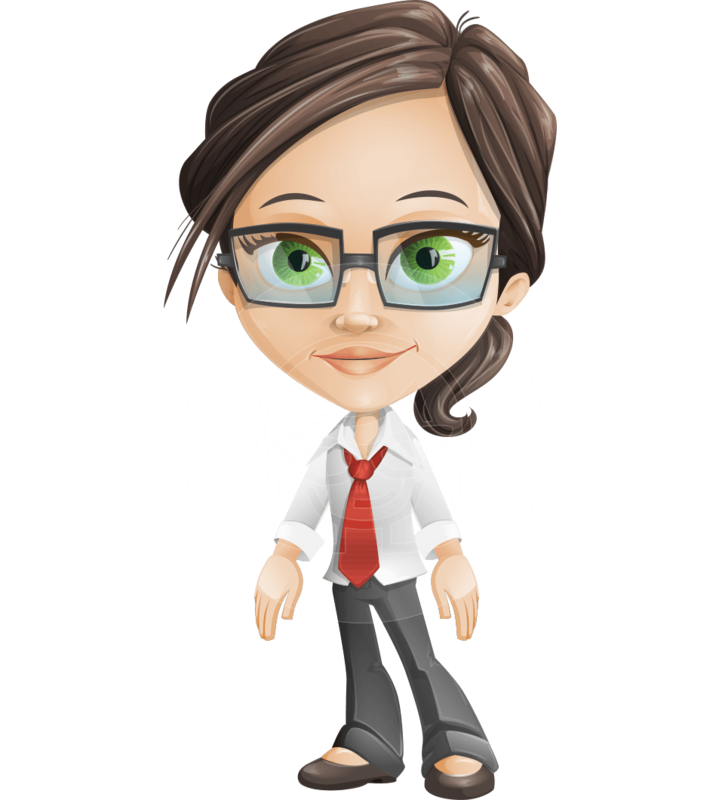 A business girl with a tie, a shirt and pants, created as a high-quality puppet for Adobe Character Animator. 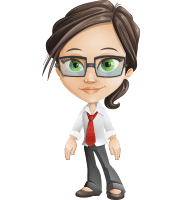 Nikki can be used in all kinds of business, corporate and office projects. 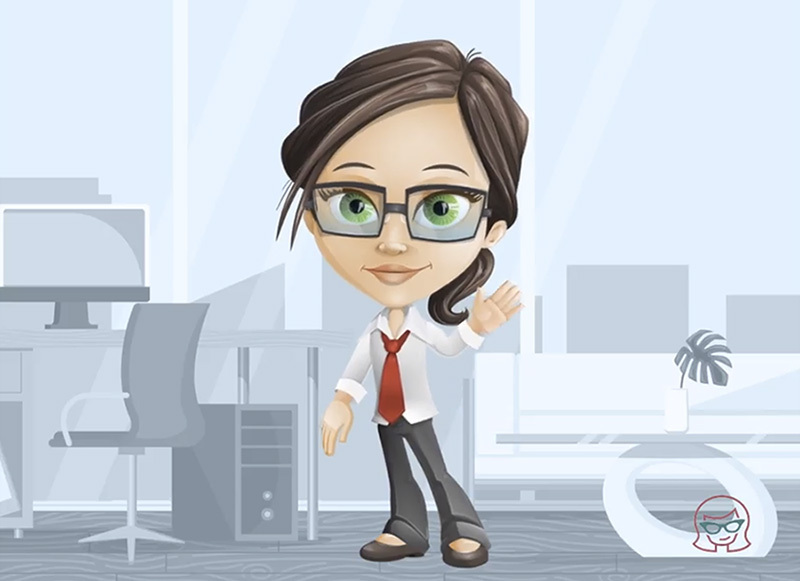 She can lipsync, wave, give thumbs up, point, and express emotions, so you can create tons of different animated videos. The download file includes the .AI and .Puppet format fully ready for the software. **Ai file included inside the Puppet file.